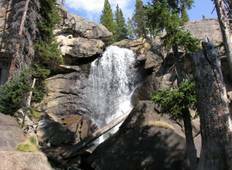 Find a Hiking & Trekking trip that explores Calypso Cascades (Rocky Mountain National Park). There are 6 tours to choose from, that range in length from 3 days up to 6 days. 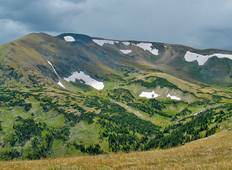 You will visit outstanding places like Calypso Cascades (Rocky Mountain National Park) and Ouzel Falls (Rocky Mountain National Park)!